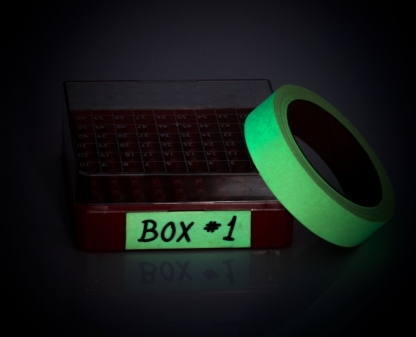 Glow in the dark phosphorescent green tape. 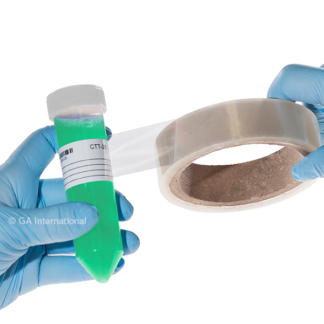 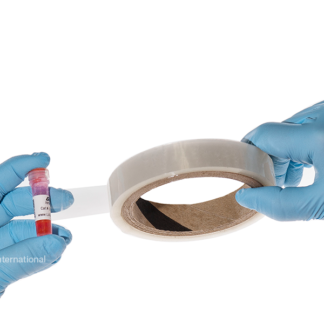 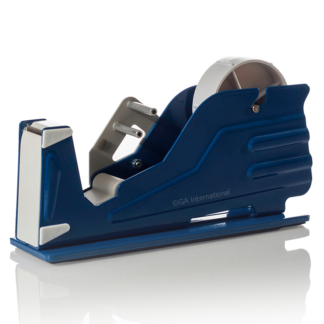 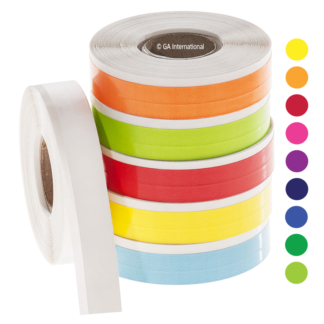 The continuous tape is coated with a permanent adhesive, and will adhere to most surfaces. 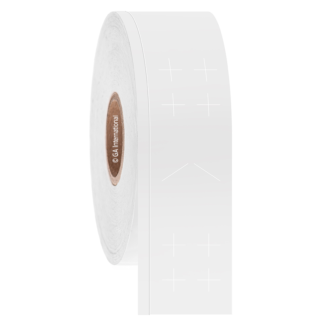 Ideal for the identification of objects and surfaces that need to be clearly visiblein dark spaces such as staircases, exit routes, light switches, etc. 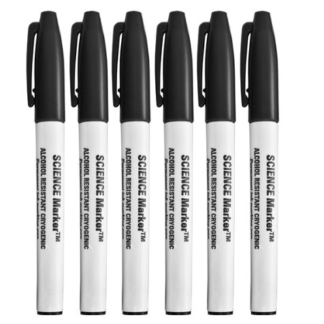 Writable with permanent markers.